For fans and musicians of all ages, the Parlour Jazz Jam occurs on the third Sunday of each month with a rotating house band, cool jammers, and a very appreciative audience. 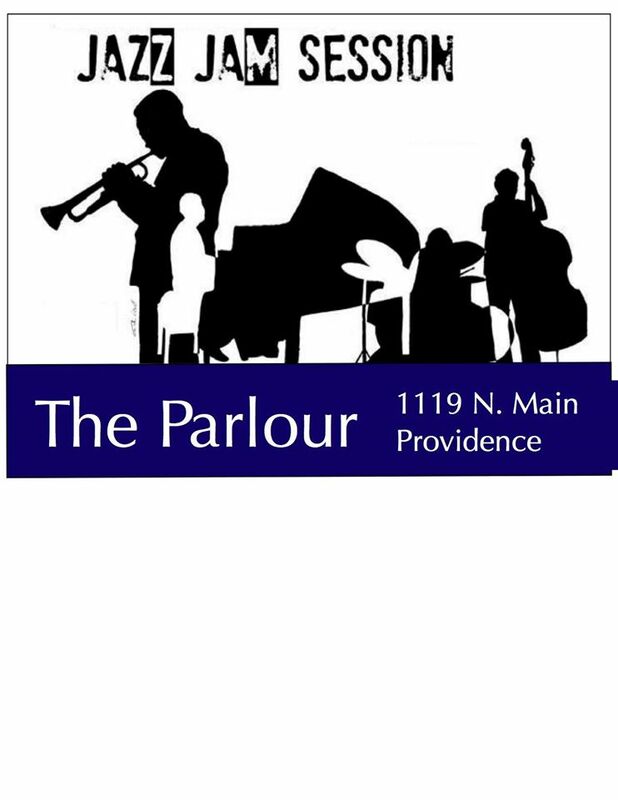 The April house band will be Manuel Morales (trumpet), Colin Larkin (tenor sax), Andrew Wynsen (keys), Evan Magno (bass), and Nick Motroni (drums), playing music with a ‘’Feelin’ Blue’ theme. Jammers, please show up early so the house band can play its full program during the opening and closing half hours.